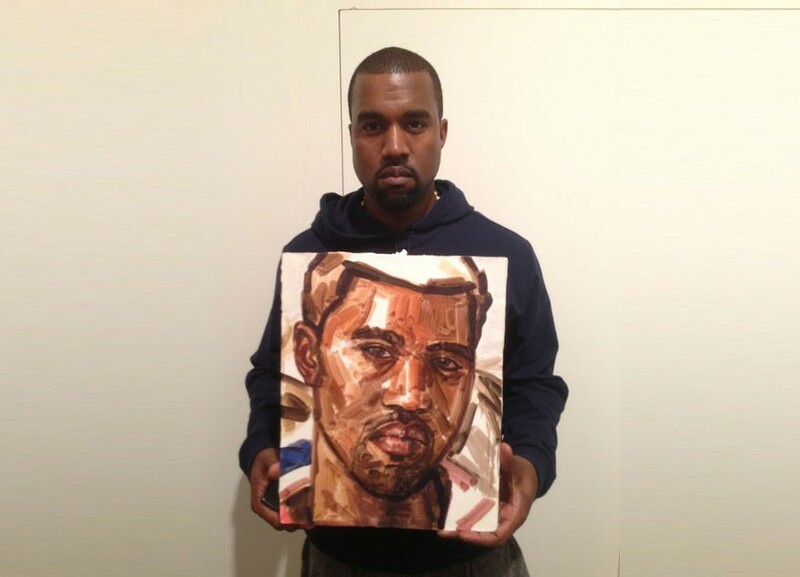 Should Kanye West curate the Venice Biennale? The Venice Biennale will be back in 2015, and some music fans think they've found the perfect guy to curate it: Kanye West. An online petition on Change.org is campaigning for the Yeezus creator to helm the 56th Biennale, following on from Italian artist Massimiliano Gioni. "With contemporary art lingering confused in a mannerist phase, we believe West is the best person to show us the way forward and to explain, agitate, and situate artistic production in its current cultural and global setting," the petition reads. It goes on to list Yeezy's long and storied engagement with the art world, which includes Vanessa Beecroft's art direction on his "Runaway" music video, as well as "photoblogg[ing] the entirety of Urs Fischer's 2009 New Museum exhibition". "We feel damn sure he would put on a decent exhibition, and give a stagnant art world a significant kick with his Yeezys," the petition concludes. Curators of the Biennale wield an enormous amount of clout, deciding on the theme, location and line-up for what's essentially the highest-profile group art show in the world. This year, Gioni's "The Encyclopedic Palace" exhibited 158 artists, twice as many as the last two biennales. The petition has a pretty good idea of what a Weezy-directed Biennale would look like: "entrance for those wearing leather tracksuit bottoms, an Instagram sponsored prize for best national pavilion, and a special fleet of Maybach vaporettos". So far, 343 people are keen – including Hans Ulrich Obrist (or someone pretending to be him), who writes: "We need what is current, what is the new now."